Raed Issa was born in Al Bureij refugee camp, Gaza, in 1974. Having studyied Computer Science at the Islamic University, he began taking courses in painting and drawing. 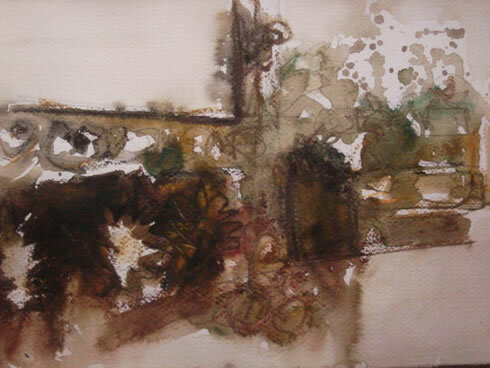 He won a Distinction Award in the 2002 Young Artists Award, was invited to the 2003 Braziers International Artists Workshop in the UK and has exhibited in many exhibitions in Palestine and internationally. He currently lives in Geneva.